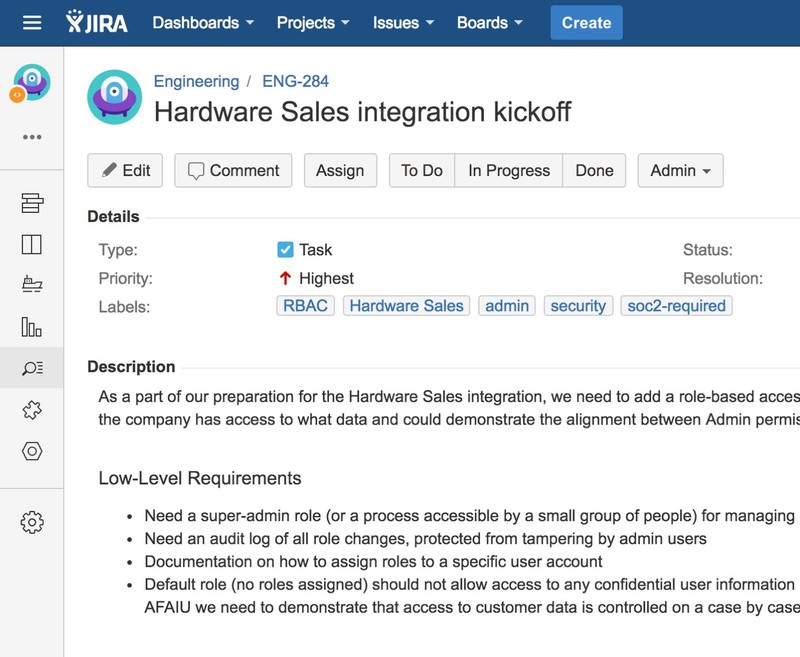 Companies of all sizes use Atlassian’s JIRA to manage their software projects. Find and access your tickets, change requests, software roadmaps, and content across any of your cloud data sources from a single search experience. All without leaving JIRA. 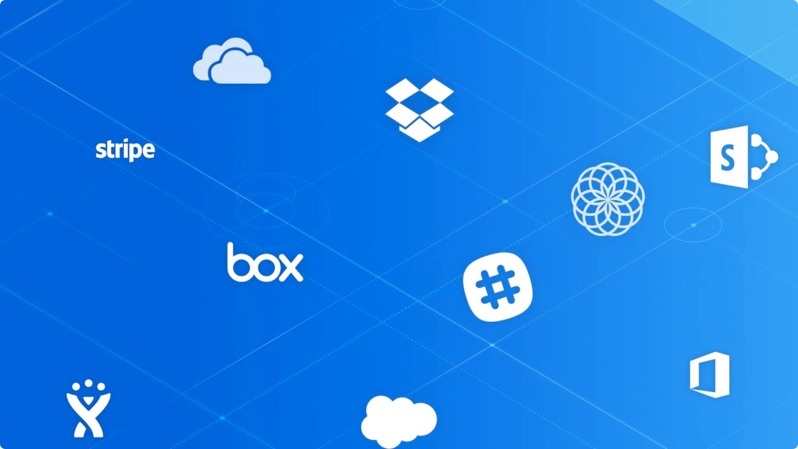 Search every issue type and all file types across any other cloud data sources (Github, Confluence, Dropbox, Google Apps, Slack, etc). Get the full picture of any project with all relevant results alongside your JIRA workflow. Stay ahead of sprints with all the information you need at your fingertips. Search results are predicted, prioritized and delivered based on a user's role, permissions, search behavior, and preferred data sources. Our administrative dashboard allows you to quickly connect to JIRA, then monitor and customize your improved search experience. Understanding what your employees are searching for allows you to eliminate unnecessary context shifting and increase productivity.